Company culture in the manufacturing industry is usually described as bland, uninviting, and dreadful. At Marion Body Works, it's far from. Enhancements to work-spaces, co-working areas, company policies, and much more, Marion has expanded their employees experience greatly. As stated by Rachel Heineman, Quality Engineer, “Marion’s Culture is very family friendly and you are given the opportunity to express your ideas and make an impact." With the company continually growing, now over 300 employees, Marion strives to provide the exceptional quality to employees they have been for decades. 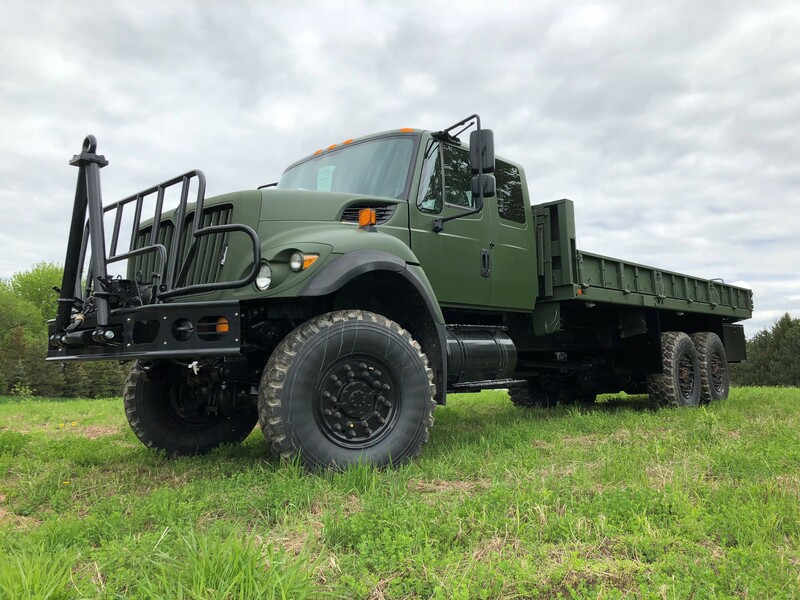 The company is representing individuals from many regions of the state including; Wausau, Antigo, Shawano, Green Bay, Appleton, Stevens Point, Oshkosh, and Waupaca to list a few. So why do they go out of their way to come work an hour plus from home? It's simple: the proof is in the culture. A company that treats their employees with integrity, honesty and compassion receives the same from them. Marion is holding the keys to the future of work place culture by paving the road for manufacturers' company culture. Many industries are integrating employee freedom and a laid-back, yet responsibility driven, culture through a variety of work options. Marion Body has taking the initiative to do just this. What it does is allow individuals to create balance with family, work, events and more. They believe in being family focused at work and home. By bringing in new ideas, technologies and policies, Marion Body Works has created an environment allowing for focus on both areas of life. Thomas La Via, Systems Analyst, shares, "Marion Body is family friendly and creates a laid-back culture making it easy for employees to feel welcomed and appreciated at work." Even in a small town, giant personality can arise by companies dedicated in improving their employees satisfaction. 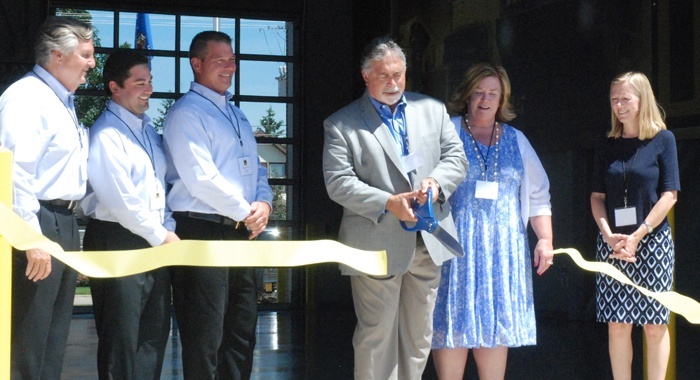 Marion Body Works continues to drive on a path towards ever-increasing success and being a role model for manufacturers across the nation. If you wish to learn more about company culture and careers at Marion, follow us on social media and subscribe to our e-newsletter for updates. 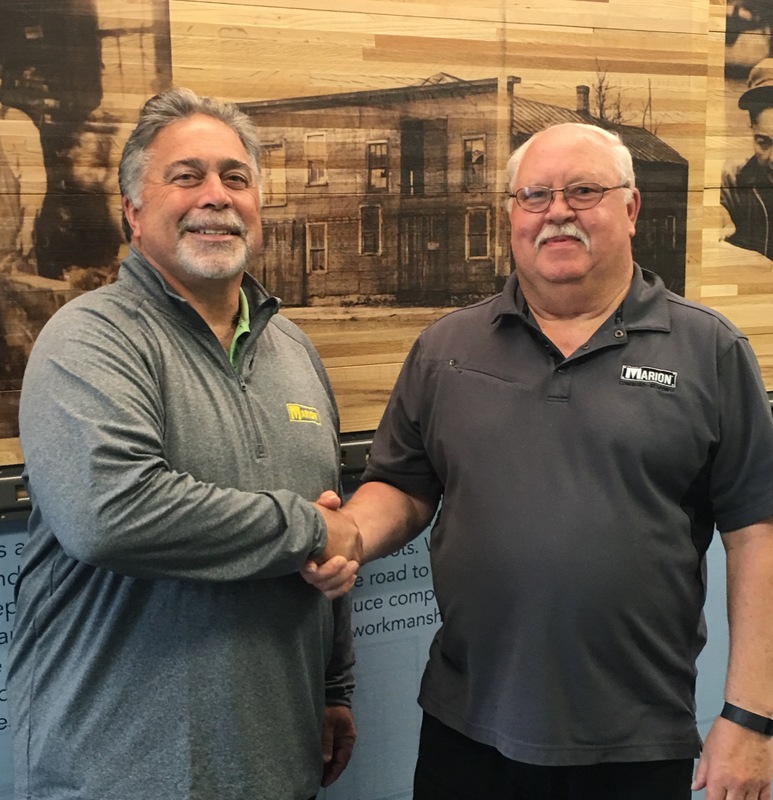 Marion Body Works graciously welcomes Jim Ransom to the Board of Directors. He brings with himself a career dedicated in improving leadership and business strategy skills effective in corporations of various size. 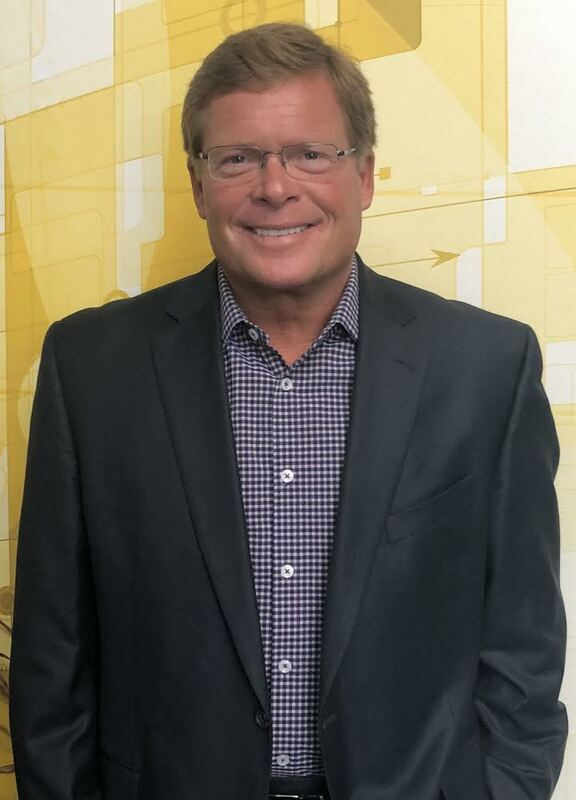 Along with his inheritance of fifteen years of experience at Bemis Corporation, in the packaging industry, Ransom totes a long list of exemplary practice driven in building business strategy and leadership. Prior to Bemis, Ransom served as President and CEO of Promo Edge. Graduating from the University of Wisconsin-Oshkosh with a degree in accounting and finance, Ransom has shifted workplace culture into a topic that is both enjoyable and rewarding to partake in. Upon “retiring,” Ransom has picked up various board positions both with privately held and public organizations. Additionally, he actively participates in an advisory business focusing on strategy and organizational design. His involvement doesn’t stop there as he serves as a member on the UW-Oshkosh College of Business faculty while teaching strategy and leadership courses in the executive MBA program. We welcome Jim to our team and look forward to the advancements he too will bring to Marion Body Works. Arnie Piotraschke worked at Marion Body Works from 1959, until he retired in 2009. Last Friday, Arnie brought his extended family to tour the new facility. 15 of those family members were visiting from Germany for a family reunion. Through translation, they were able to hear and see where Arnie spent 50 years of service. Our President Curt Ignacio, and Pat Flannery gave the tours, and spent time walking the family through the history of MBW. We at Marion want to thank Arnie for his many years of dedicated service. 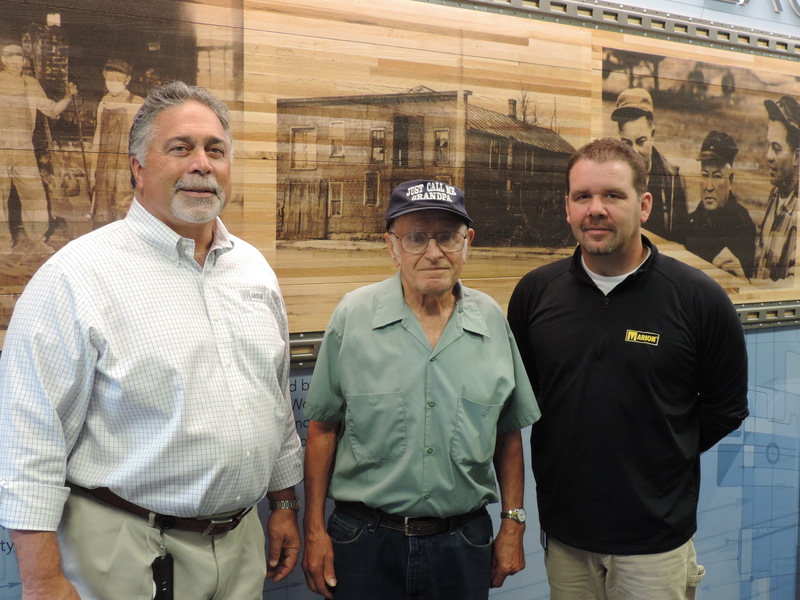 MARION, Wis. – From its humble beginnings in 1905 as a blacksmith shop manufacturing milk wagons, Marion Body Works now has the facilities to match its present-day status in the custom truck manufacturing industry. Today, June 2nd is the 50th anniversary of Jim Krueger’s employment with Marion Body Works. 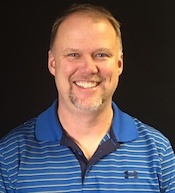 Marion Body Works, a leading manufacturer of Fire & Emergency Apparatus, Commercial Truck Bodies, Aluminum Custom Cabs, Custom Engineered Vehicles, and Defense Products, is pleased to announce the promotion of Ryan Falke to the position of Director of Quality & Continuous Improvement.